Meet the Vikings! 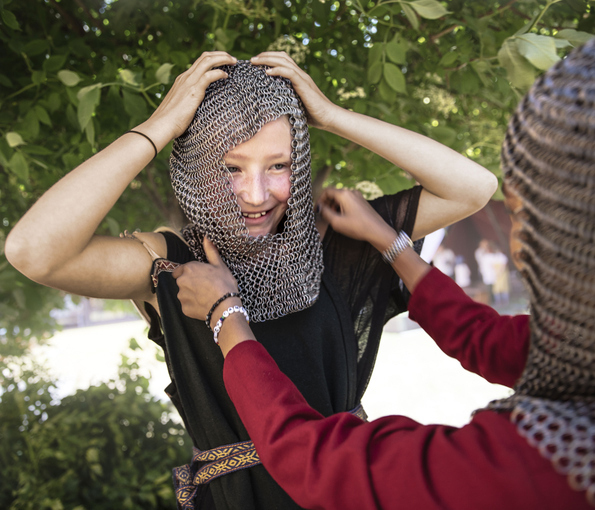 Our outdoor courtyard is filled with Viking crafts, games and recreations. From June 17 to August 25. The Vikings – where did they go? 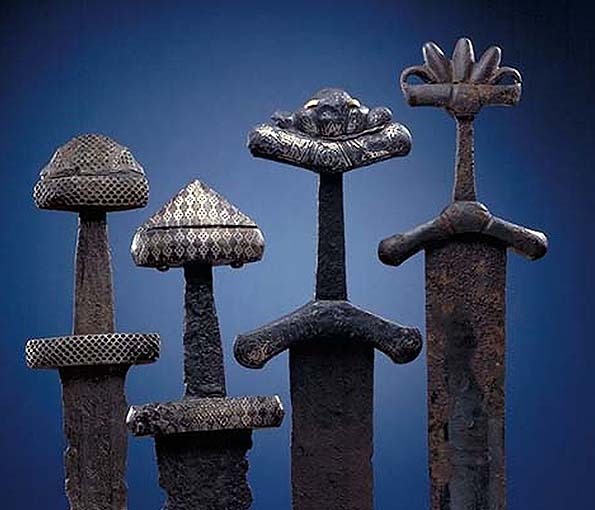 Freed guided tours in English with our most fascinating Viking age artefacts.